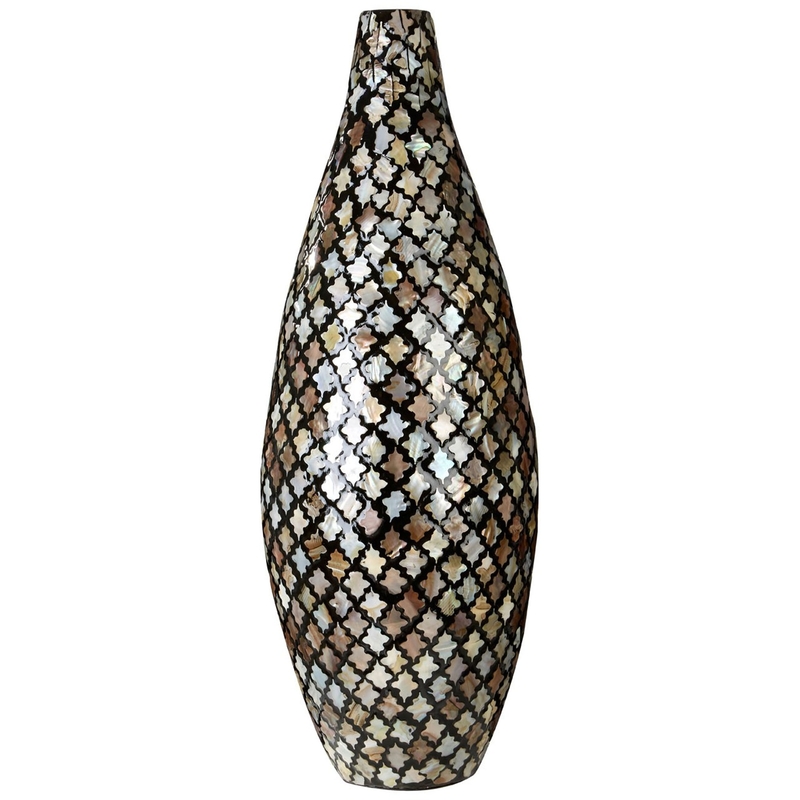 Add a contemporary style to your home by introducing this gorgeous Complements Droplet Vase. This vase has a splendid design that'll be sure to stand out and grab attention, whilst creating a unique and interesting atmosphere in any home. This vase is created from a combination of Bamboo and Shell, enhancing the distinct and interesting style.